Haze is not only harmful to our lungs but also to our skin. 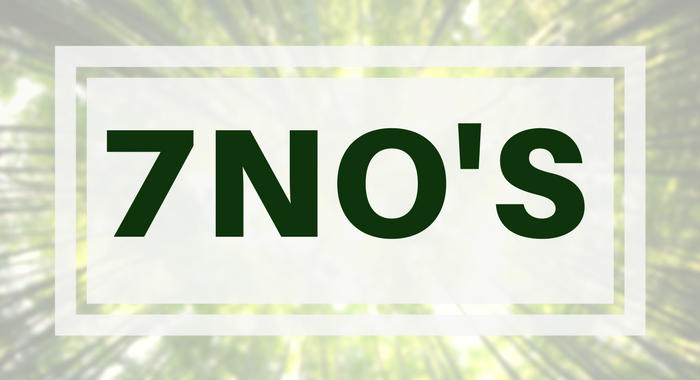 Smog, dirt, and dust in the air can clog pores, acne, increase signs of skin aging and give skin dull complexion. 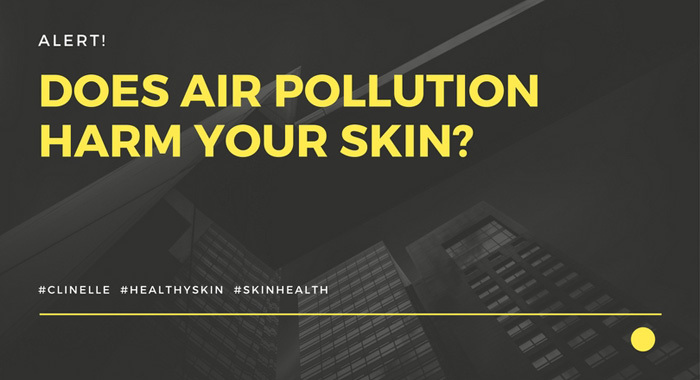 According to research, exposure to air and particle pollution significantly correlates to an increase in signs of skin aging and decreases the production of skin collagen, causing the skin to lose elasticity – particularly age spots (pigmentation) and sagging skin. 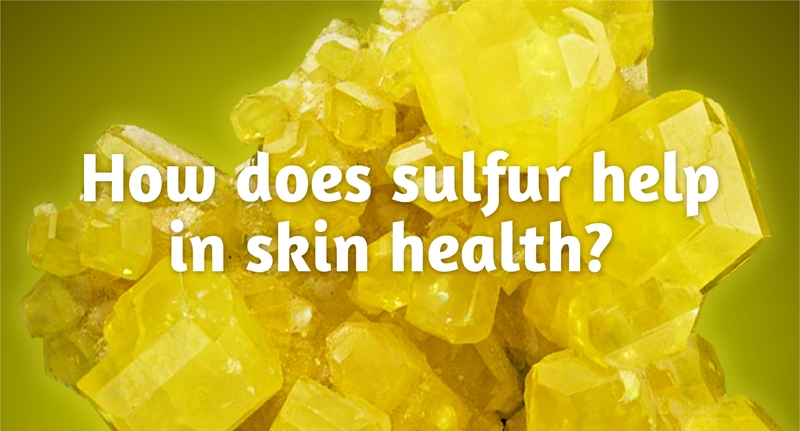 What are the steps you can take to keep your skin healthy and minimize the effects of pollution? 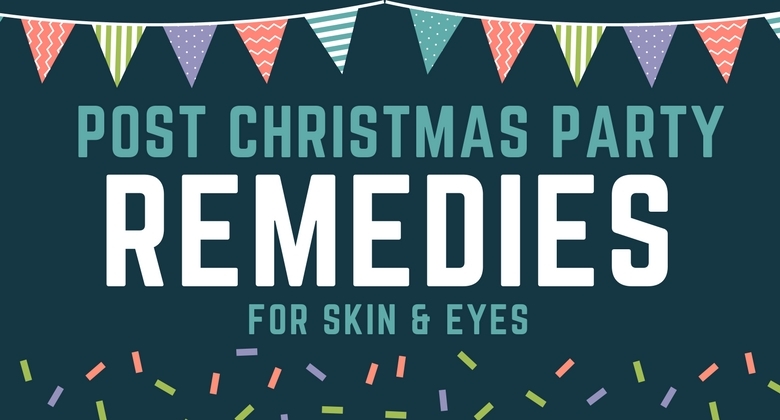 Do you really know how to keep your face clean? You need to go deeper to remove the film of potentially harmful pollutants to your skin and health. 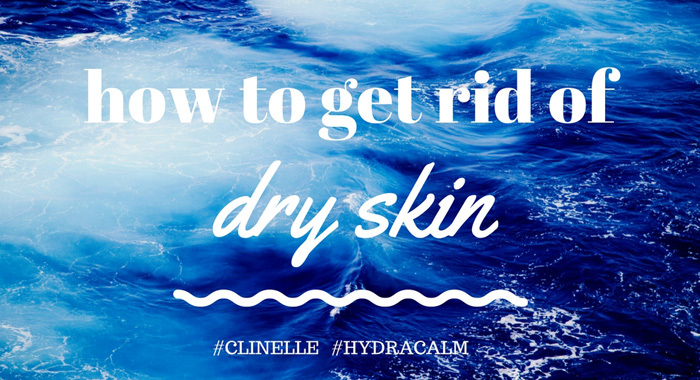 Clinelle’s Deep Cleansing Water is suitable for removing makeup and everyday dirt, sweat and the harmful pollutants on your skin surface. Follow with the Clinelle's CaviarGold Firming Cleanser formulated with its unique triple-gold super lifting and firming complex, which deeply cleanses your skin without over-drying. 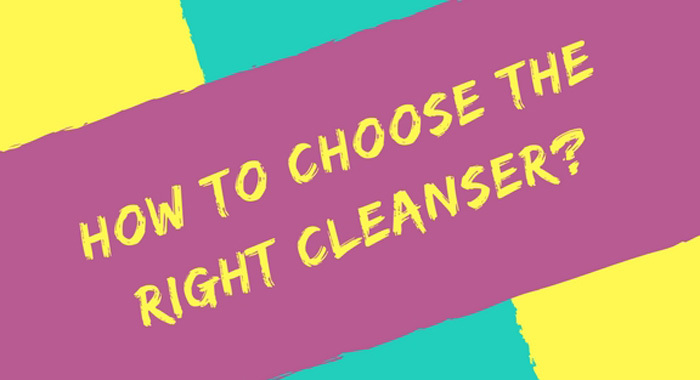 Check here: how to choose the right cleanser? Pollutants increase the number of free radicals in the air which, the combination of UV radiation, decreases the production of skin collagen, causing the skin to lose elasticity. 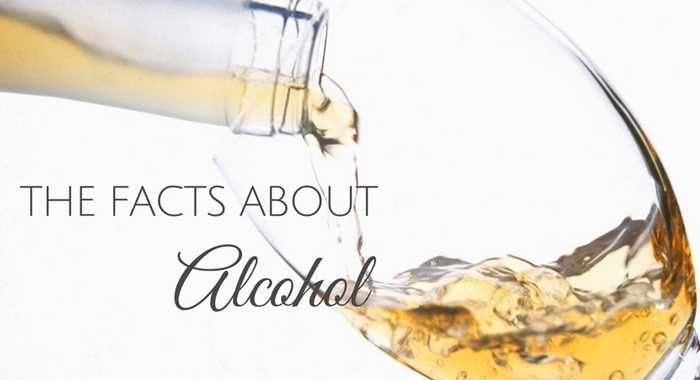 Chlorine in tap water dries out the skin, which can lead to the development of fine lines and wrinkles. Clinelle's PureSwiss Thermal Spring Water uses the purest water with low nitrate from Switzerland which has a pH level of 5.5 to strengthen the skin barrier from dryness or dehydration. Spritz your skin any time before moisturizer as a refreshing booster at your desk and kick away the greasy residue. 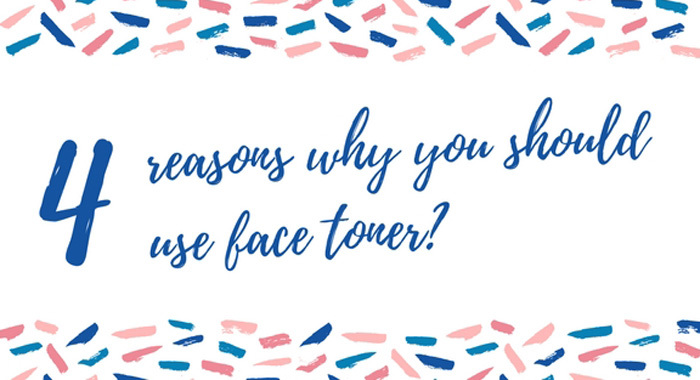 Check here: 4 reasons why you should use face toner? Stay hydrated all the time. Drinking plenty of water each day helps keep your skin hydrated and your body healthy by generating cell growth and improving circulation. 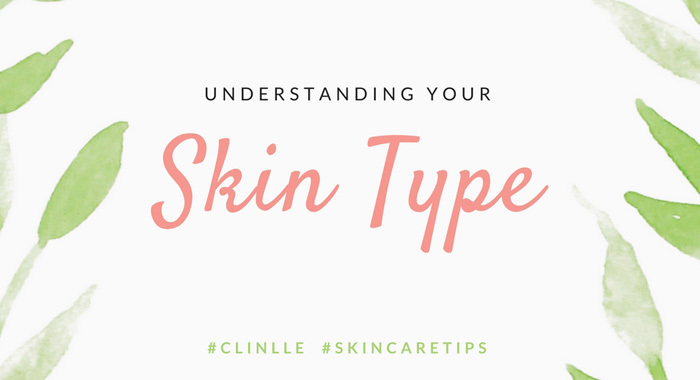 A compromised skin barrier can lead to increased skin sensitivity, discomfort and premature signs of skin aging, especially pigmentation issues. The WhitenUp Serum functions to lighten pigmentation prevents melanin formation and improve skin fairness. UV radiations are still a top contributor to signs of skin aging, so wear an SPF30 or higher daily. UV defense SPF50 does protect your skin against environmental pollutants and harmful UV rays. All Clinelle products contain efficacious ingredients that work with RX3 Action, to repair, refine and reshield skin for optimized skin health and clearly visible and long-term results. Apply CaviarGold firming facial mask enriched with the Caviar extracts that is rich in advanced nutrients to boost skin’s elasticity. 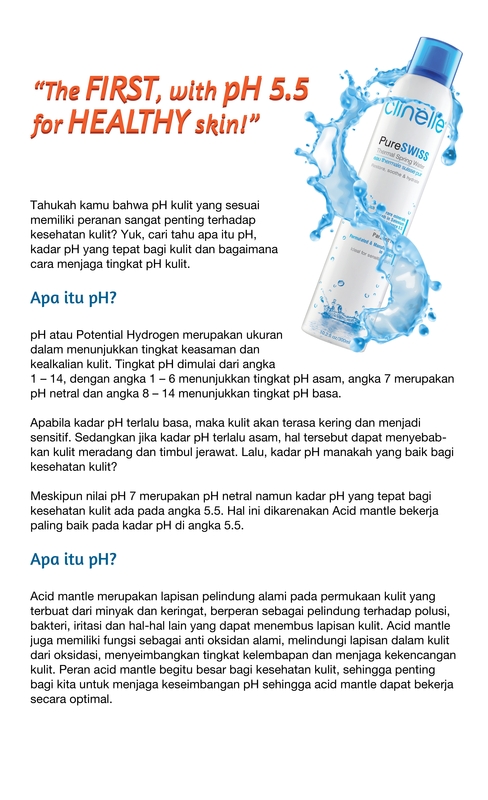 Apply 2 – 3 times weekly for the instant recovery from the environmental damage. It smoothens, softens, helps reduce fine lines and wrinkles and promote firmer, uplifted and brighter skin. Include fresh fruits and vegetables that rich in vitamins and minerals for keeping yourself healthy.